This week's feature is Red Velvet Rooster's Slow-Cooker Tortellini Soup. I have been using my slow-cooker a LOT lately. It's a great time saver, and it gets bonus points for having my dinner ready when I get home from work. 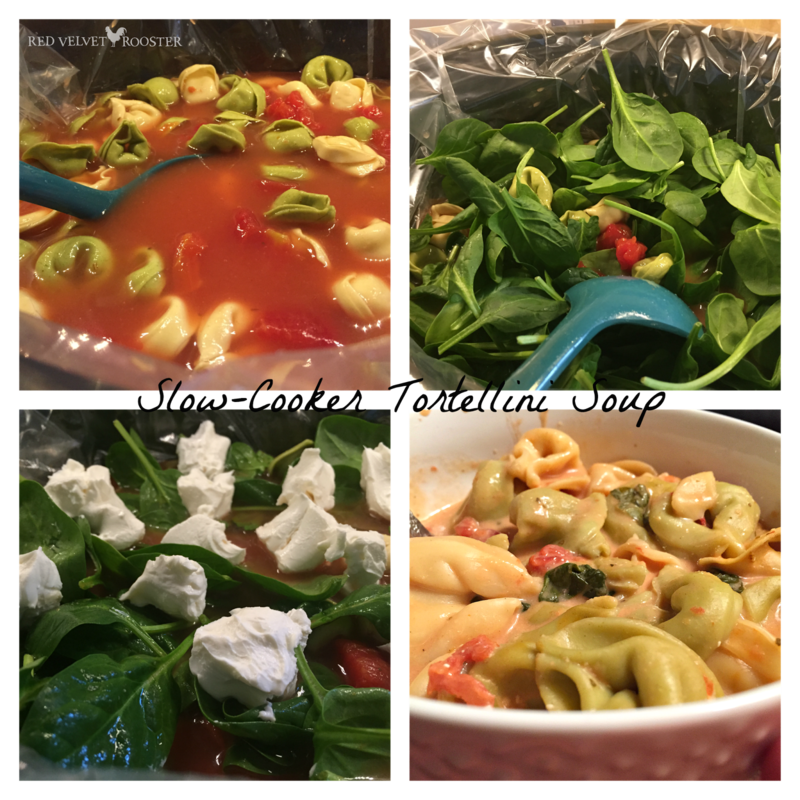 I think this Tortellini Soup looks just delicious and will fit right into my menu this week! To see how to re-create this, step-by-step, in your kitchen, head over and see this wonderful site. Thanks for another great party! Hope you have a wonderful week. My first time here! Thank you so much for hosting such a fabulous party. Great recipes. Cheers!